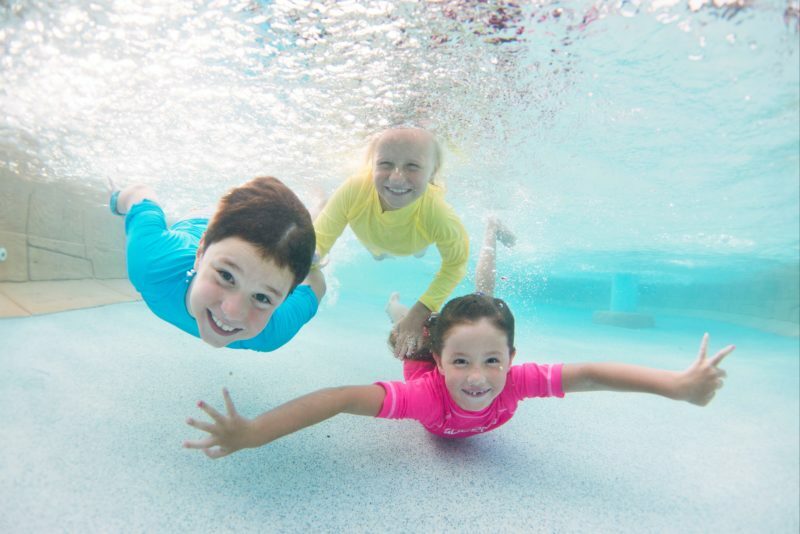 Whether you’re planning a big family vacation, mini-break weekend or even relocating your home, the multi-award-winning Brisbane Holiday Village is the ideal choice for your next holiday. 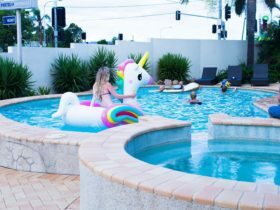 The family owned and run Village is located just 15 minutes south of Brisbane City and 20 minutes north of the iconic Gold Coast theme parks, making us one of the most central and certainly the most luxurious caravan park in the Brisbane area. Accommodation options range from luxurious, self-contained two- and three-bedroom Holiday Cabins, to spacious powered, unpowered and ensuite sites for tents and campervans. Relax amongst sub-tropical, landscaped gardens or take advantage of the Village’s huge range of resort-style facilities guaranteed to entertain the whole family, including: on-site, licensed restaurant and convenience store, open 7 days a week for breakfast, lunch and dinner; resort-style pool; kiddie splash-pool with water fountains; mini-golf; tennis court; barbecue area; bike track; multi-purpose sports field; guest lounge and even free WiFi for all their guests! 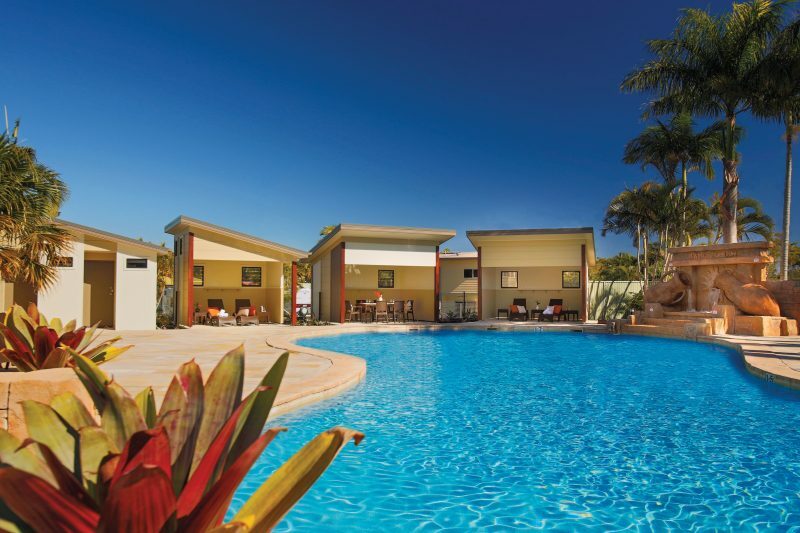 It’s easy to see why Brisbane Holiday Village is the best holiday park in Brisbane! 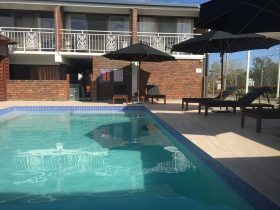 Brisbane Holiday Village also offers specialist Group Coordinators who can assist with group and corporate accommodation with meal packages to suit your requirements. Experience top-of-the-range luxury in the stunning, double-storey, three bedroom, two bathroom Penthouse Cabins! Spacious and thoughtfully designed to provide guests with the ultimate holiday experience, these cabins feature ensuite and additional bathroom, fully self-contained kitchen, separate living and dining area, 42 inch plasma television in lounge and plasma television in every bedroom, reverse-cycle air-conditioning, and enclosed garage. Maximum occupancy is eight when utilising the double fold-out lounge in the living area. Space for an infant’s cot. Minimum four nights stay. One Bedroom and Two Bedroom Corporate Cabins available, both fully self-contained. These cabins are ideal for guests requiring short term accommodation and are popular with those on extended holidays, work contracts, study assignments, between homes or in transit, and moving from overseas. All electricity, taxes and linen changes are included in the price. Minimum four weeks stay. Conditions apply, please contact the Customer Service Team for further details. Full payment including bonds are required before arrival. No further discounts given. For extra large caravans and motorhomes, or travellers looking for a more luxuriously, spacious site, the XL Ensuite Sites are perfect for that extra bit of privacy and room. Equipped with private bathroom, own power, sewerage and water supply as well as an extra large slab, these sites are ideal for larger vans up to 30 feet long. Minimum four night stay. The quality Metro Cabin is ideal for a couple or small family looking for budget accommodation. Featuring two bedrooms, fully self-contained kitchen, spacious living area with lounge and dining setting, ensuite, plasma television, reverse-cycle air-conditioning and private carport parking. Queen size bed in main bedroom and double bunk set in the second bedroom. Recommended for up to two adults and two children. Maximum occupancy is four. Minimum two nights stay. Enjoy alfresco style living in the Alfresco Cabin. Featuring a modern open plan living area, two bedrooms, fully self-contained kitchen and an undercover patio area, it is ideal for a family of four. 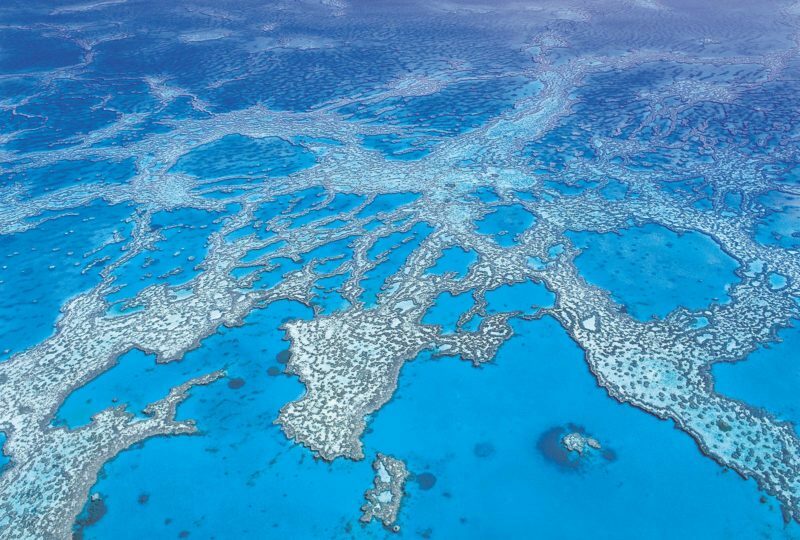 The cabin has a 42 inch plasma television, open plan living area, lounge and dining, reverse-cycle air-conditioning and private driveway parking. Queen size bed in the main bedroom and a double bunk set in the second bedroom. Maximum occupancy is up to four, and not suitable for an infant’s cot. Minimum two nights stay. The contemporary Cosmo Cabins feature two bedrooms, open plan living/dining area, two-way bathroom with dual shower heads, fully self-contained kitchen with stainless steel appliances, television, reverse-cycle air-conditioning, second television in the main bedroom and undercover carport. Queen size bed in the main bedroom and two quality double bunks in the second bedroom. Recommended for up to two adults and four children. Maximum occupancy is six. Minimum three nights stay. The luxurious Vogue Cabins feature two bedrooms, two bathrooms, fully self-contained kitchen with stainless steel appliances, separate living and dining area, 42 inch plasma television in lounge and plasma television in every bedroom, reverse-cycle air-conditioning, outside dining area with private barbecue and undercover carport. King size bed in the main bedroom, a double and single bed in the second bedroom. Recommended for up to five people. Maximum occupancy is five. Space for an infant’s cot. Minimum four nights stay. For those who have their own tent, campervan or camper trailer, Brisbane Holiday Village has affordable unpowered sites on offer close to Brisbane Central Business District. 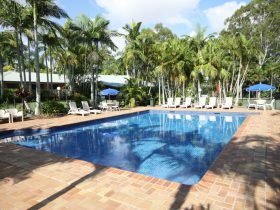 Backpackers and campers may choose their own spot on two acres of grassed areas amongst the tropical palms. Campers also have full use of the Village facilities. For those with their own caravan, camp trailer, motorhome or campervan, Brisbane Holiday Village has a range of powered sites. Guests are welcome to use the Village’s amenities, each with showers, toilets and guest laundry. Maximum 25 foot vans. Tents are not permitted on powered sites. Minimum of two nights stay in low seasons, and four nights in peak seasons. For those with their own caravan, camp trailer, motorhome or campervan wanting to enjoy camping life yet have private facilities, Brisbane Holiday Village offers Powered Ensuite Sites. 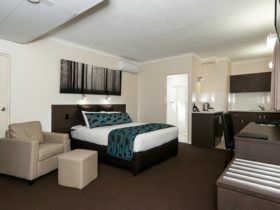 Ensuites include toilet and basic bathroom facilities. Maximum 25 foot vans. Tents are not permitted on Powered Ensuite Sites. Minimum of four nights stay. Rates vary in range from luxurious holiday cabins; to spacious powered, unpowered and ensuite sites for tents and campervans. 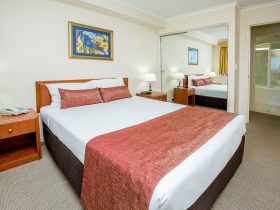 Brisbane Holiday Village has accommodation to suit all tastes and budgets! Call their Reception desk, or book through their website to take advantage of their book direct discounts and specials!